Update: Shane Black"s Predator (2018) is now pushed back to September 14, 2018, from the original release date of August 3, 2018. Director Shane Black and 20th Century Fox"s The Predator (2018) has now been moved forward to February 9, 2018, as the new movie release date from the previous March 2, 2018. Shane Black has been with the Predator/Yautja franchise since the original Predator (1987) as Rick Hawkins. Shane Black will direct The Predator from a screenplay he co-wrote with Fred Dekker. 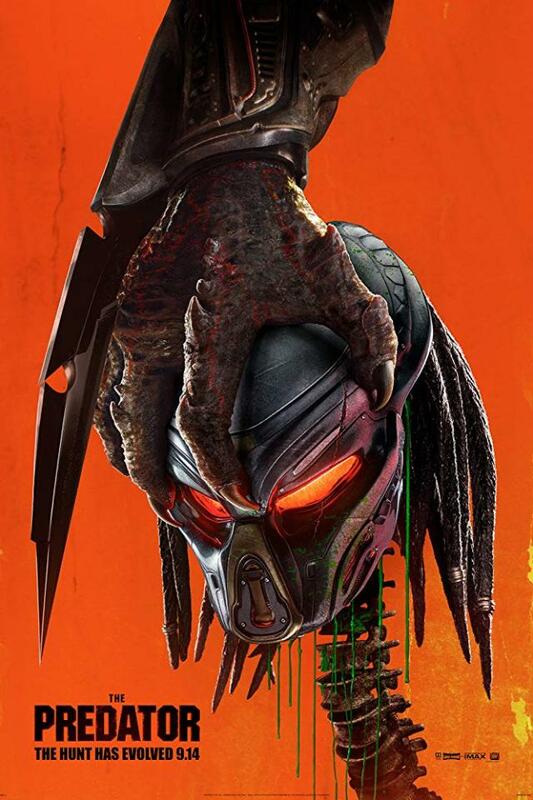 Plot details have not been revealed yet, but so far they are saying that this film will be a "sequel than a reboot" to the Predator franchise. So far, Arnold Schwarzenegger has not been confirmed to return as his character Dutch in the original version, but I feel he will make an appearance in some way.